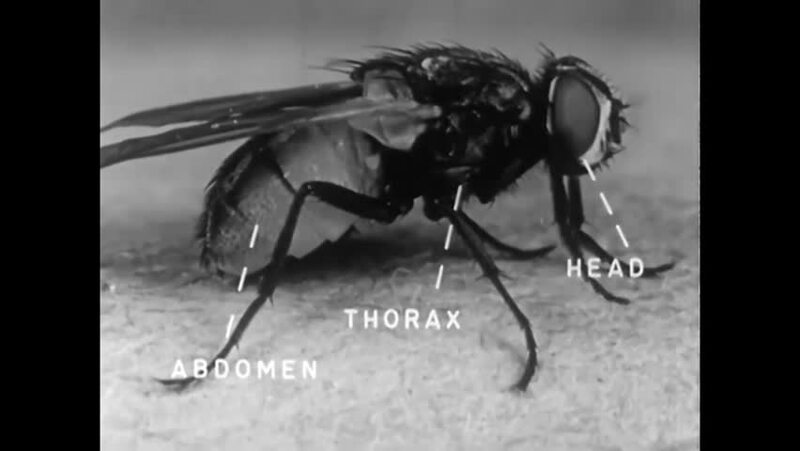 Video footage: CIRCA 1950s - A close examination of the body structure of the common house fly in the 1950s. What does body structure mean as a name of something? function or permanent damage to body structure, or (3) necessitates medical or surgical intervention by a health-care professional to prevent permanent impairment or damage, or to relieve unanticipated temporary impairment or damage. Go to the usage examples of Body Structure to see it in context!